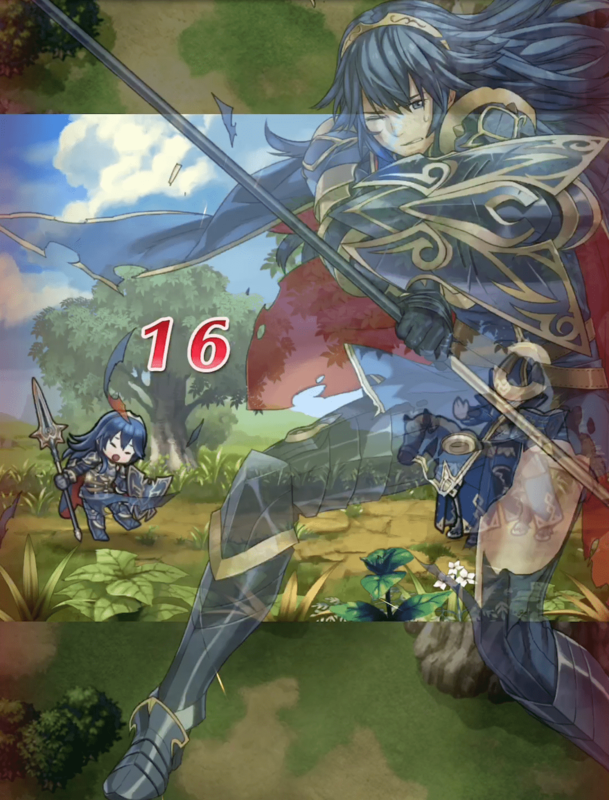 Sharena, do you know the best way to protect against physical and magical attacks? Of course! Even I know that! I protect against p hysical attacks with Def and magical attacks with Res. Right? OK, then, I have another question for you. How do you protect against dragon breath? Well…dragon breath can be hot or cold, it can be light-type or dark-type… Sorry, but I have no idea! It’s very important to understand the different types of enemy attacks and devise the appropriate response. But you need to be sure you’re always thinking defensively too. I thought that you were going to yell at me for not knowing! I’ll study harder! Weapons can be broadly divided into two types: physical weapons (swords, lances, axes, bows, and daggers) and magical weapons (tomes, breath, and staves). One type of weapon that is often overlooked is dragon breath. 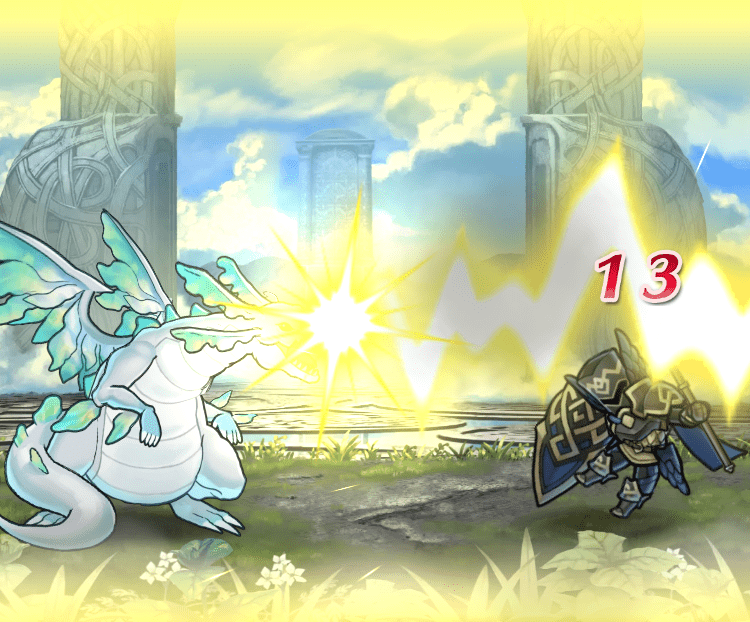 Be sure to remember that dragon breath is included in magical attacks. Similar to how weapons can be divided into physical and magic, there are also two types of Defense. The Def stat is used when protecting against physical attacks, and the Res stat is used against magical attacks. Always identify your foe’s weakness and use the appropriate type of attack.